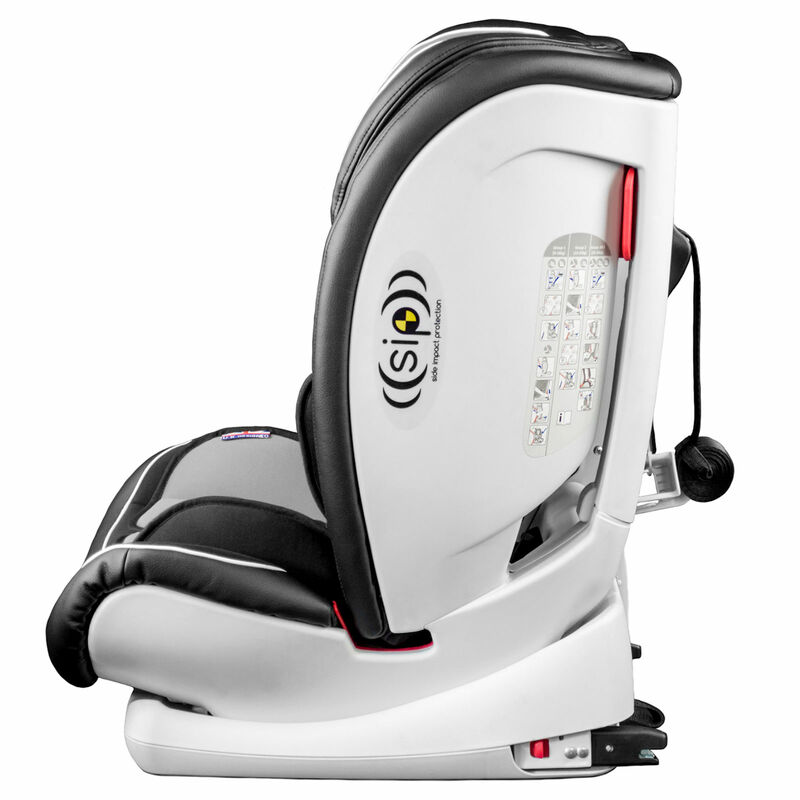 The legendary Excalibur seat is precision engineered to connect to your vehicle using a strong ISOFIX attachment and a top tether system for stability. Indicators let you know that the seat is correctly fitted giving you further peace of mind. The Excalibur is easy to lift, unlike its namesake sword, weighing just 11kg, easy for you to lift and move between cars as required. The forward-facing seat offers a 4-position recline for your little one's comfort. An adjustable headrest grows with your baby and the integral 5-point harness can hold a child up to 25kg (Group 2, approximately 6 years old). After this, the harness can be easily removed and your child can be held in position with the vehicle's 3-point seat belt until they reach 36kg (approximately 12 years). 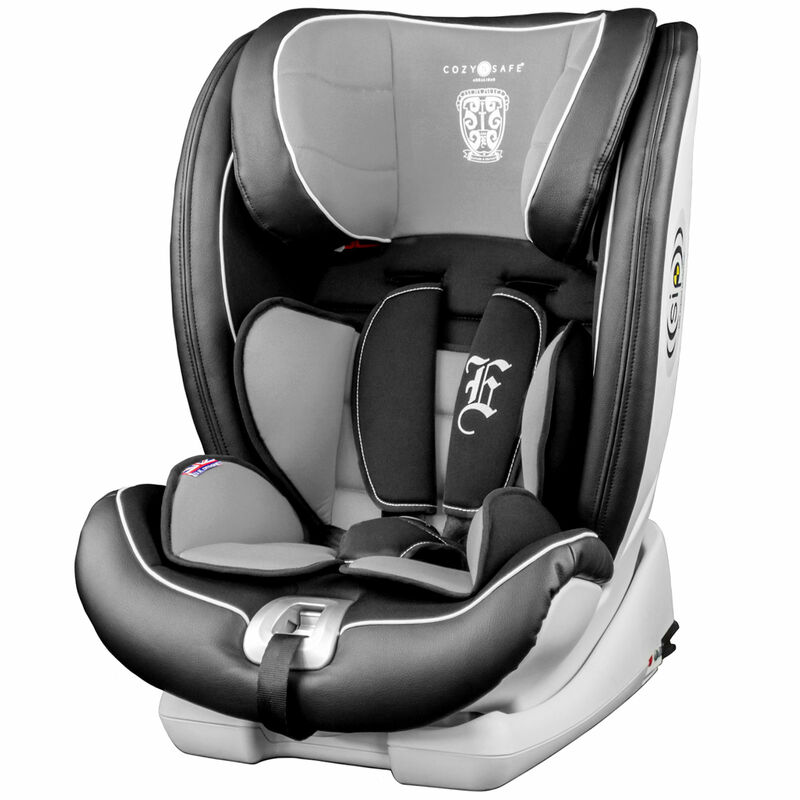 Your little King or Queen will be super comfortable and secure, safely positioned in the deeply padded. high-density polyurethane foam seat with additional side impact protection. The covers are removable and washable for when you need to slay those stains. 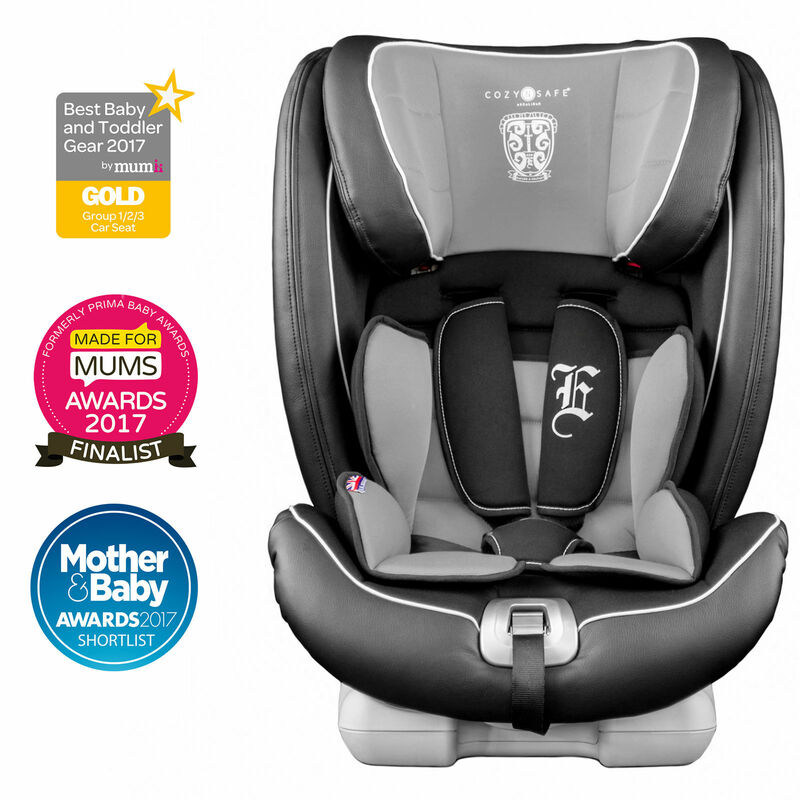 The Excalibur seat has a padded seat and harness, keeping your child safe so they can go about on the daily adventures of life.